Hi everyone. 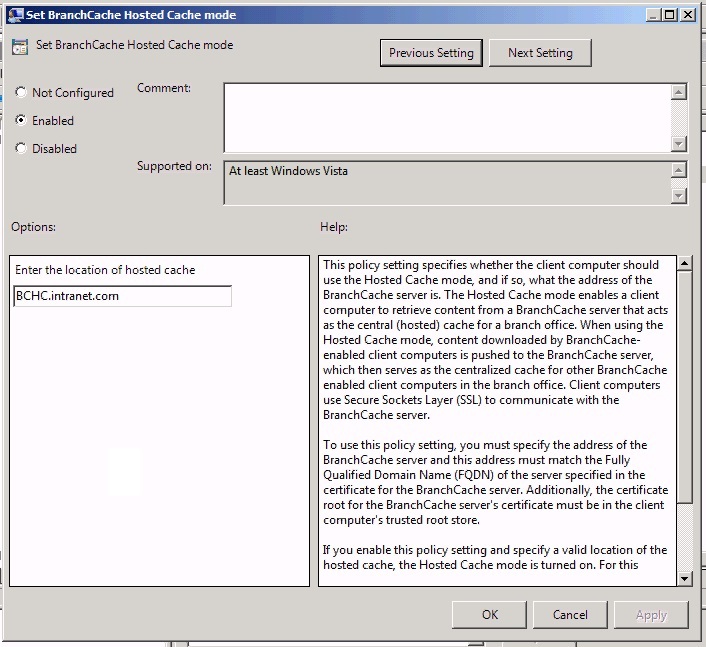 Today I will show you how you can use BranchCache in Hosted Cache Mode to reduce your WAN traffic and to improve your users experience. Additionally I configured Static Routes for my FileServer and my Client machines. 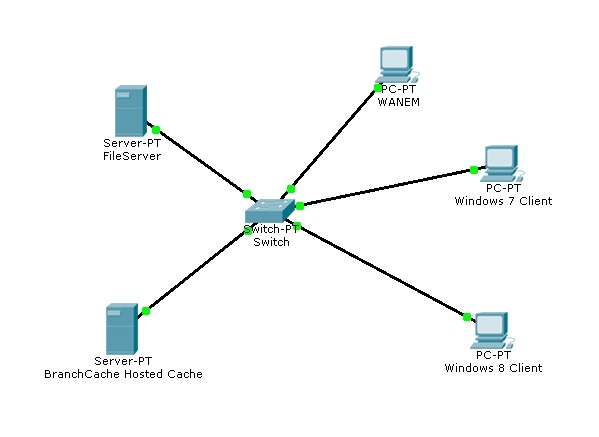 The Static Route of the FileServer forces it to send traffic always over the WANEM machine to the Client machines. The Static Route for the Client machines forces them to send traffic always over the WANEM machine to the FileServer. This way you can emulate how file downloads will behave over WAN links. Important: You need to add a Static Route for every Client machine. 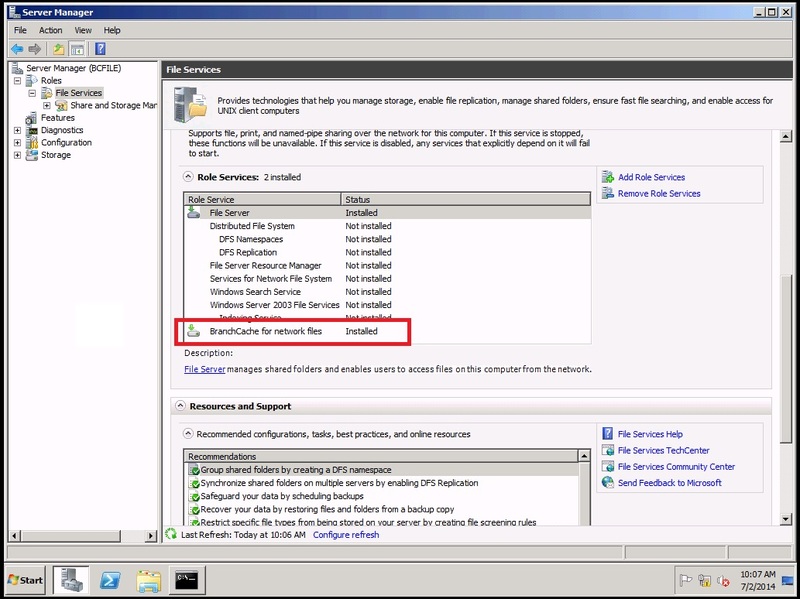 All you need to do here is to make sure that packets will be forwarded. 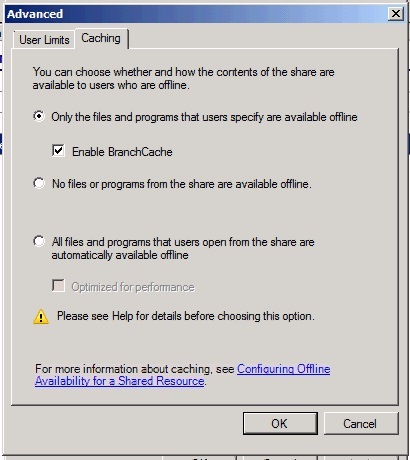 That´s all you need to do to make BranchCache work for your Windows 8 Clients. 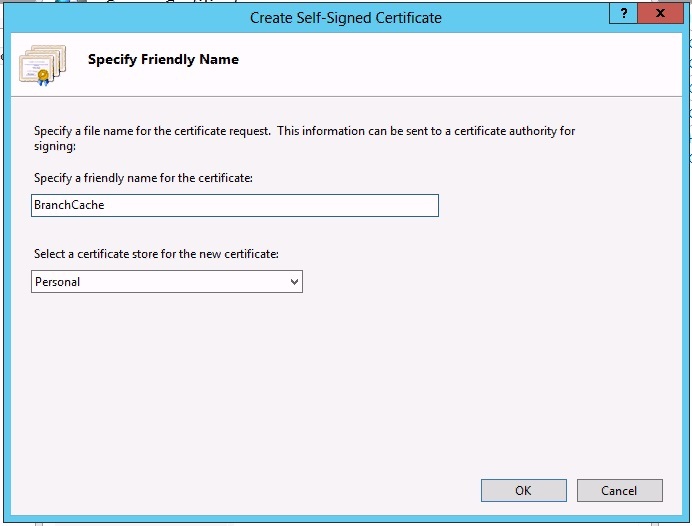 The first step is to install IIS on your Hosted Cache Server and click on Server Certificates. 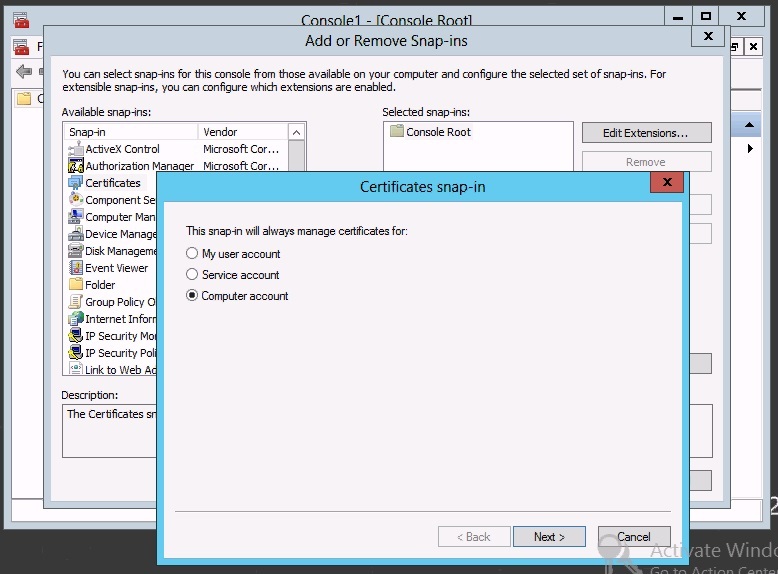 Choose a friendly name like “BranchCache” and click on OK.
Run mmc as Administrator and add the Snapin Certificates. 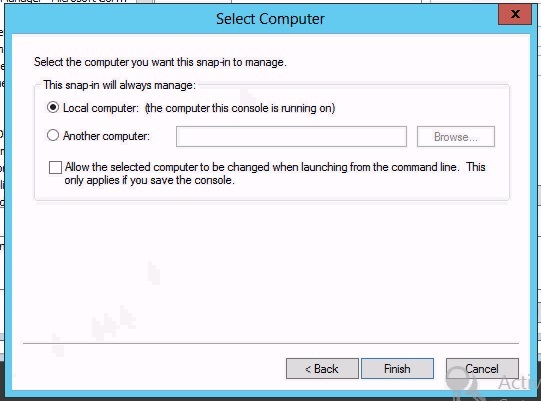 Choose Computer account and click Next. Now choose Local computer and click on Finish. 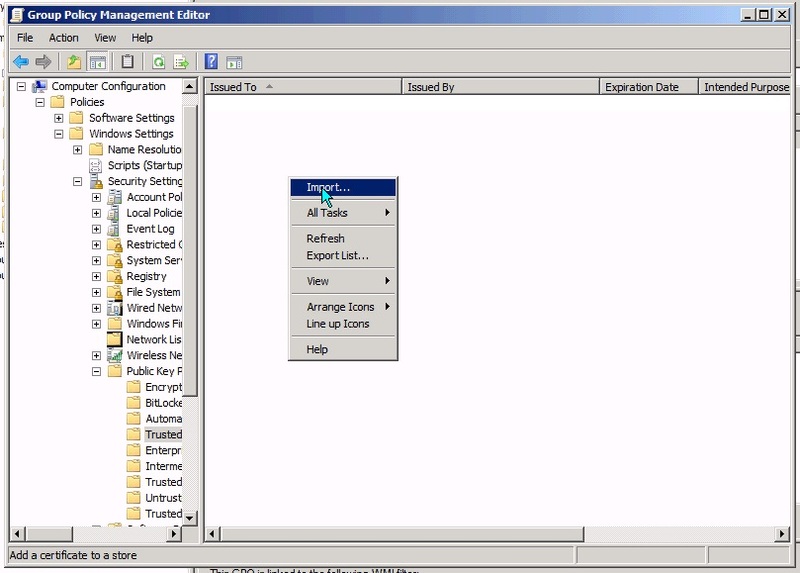 Now open the Export Wizard. 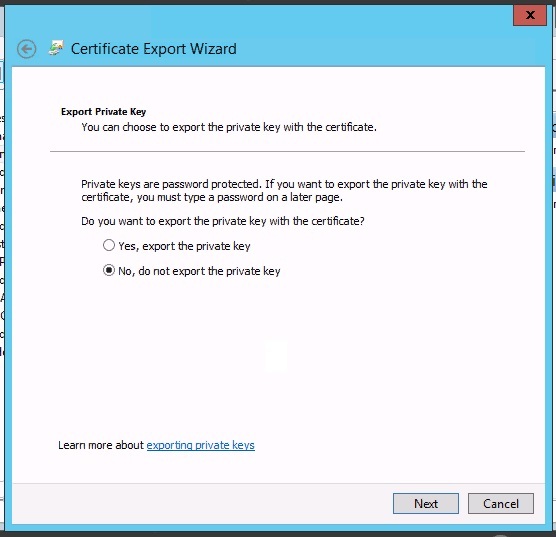 Choose No, do not export the private key. Next choose DER encoded binary X.509 (.CER). 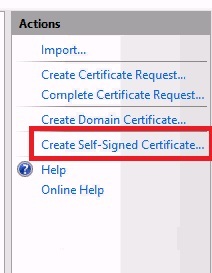 Now double click your certificate and go to Details. Copy the Thumbprint value and remove all whitespaces. That´s it. 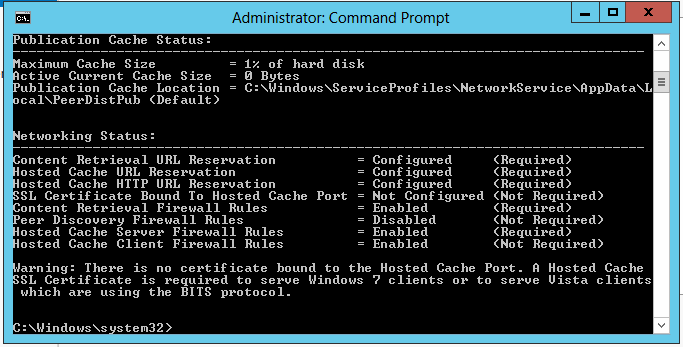 You have successfully configured your Hosted Cache Server for Windows 7 and Windows 8 Clients. 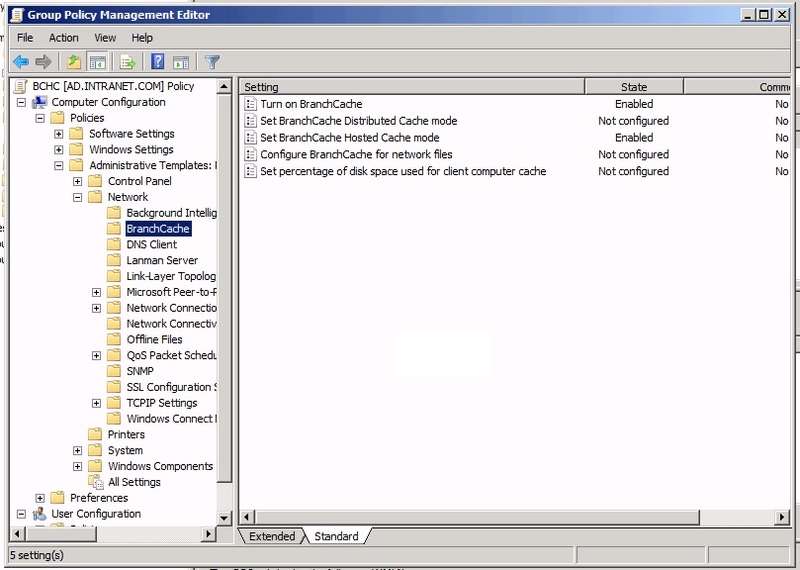 The first thing you need to do is to install the feature BranchCache for network files on your FileServer. All you need to do is choose Allow hash publication for all shared folder. 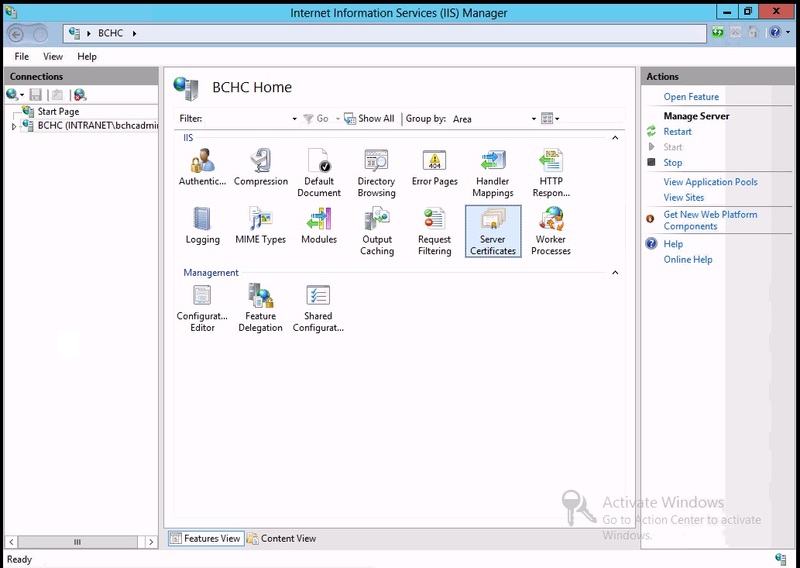 Access your Shares Properties and go to Advanced. 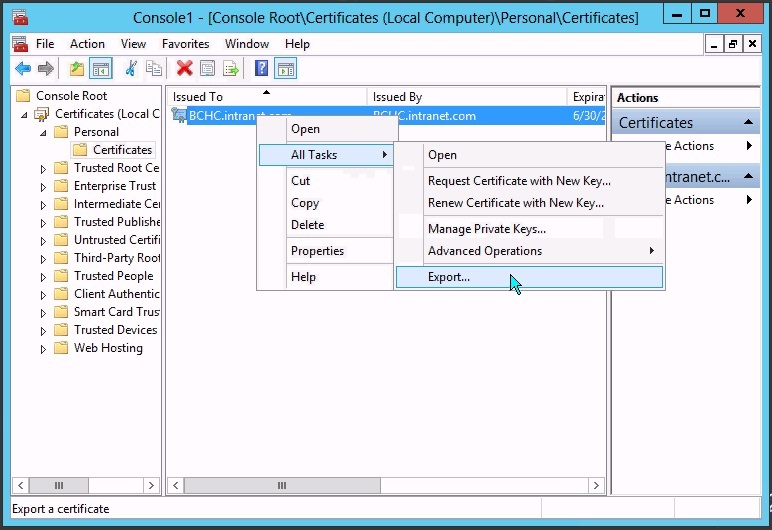 Now check Enable BranchCache and click on OK. Done. 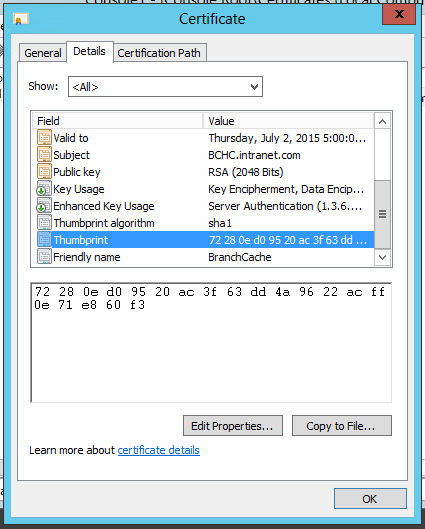 That´s all you need to do to enable BranchCache on your FileServer. That´s it. Your Client is now ready. 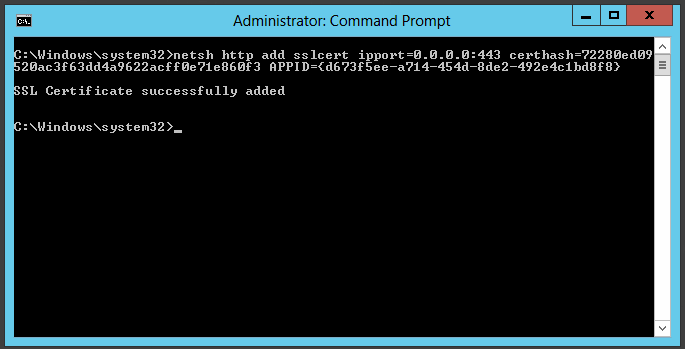 Now enter the FQDN of your Hosted Cache Server. 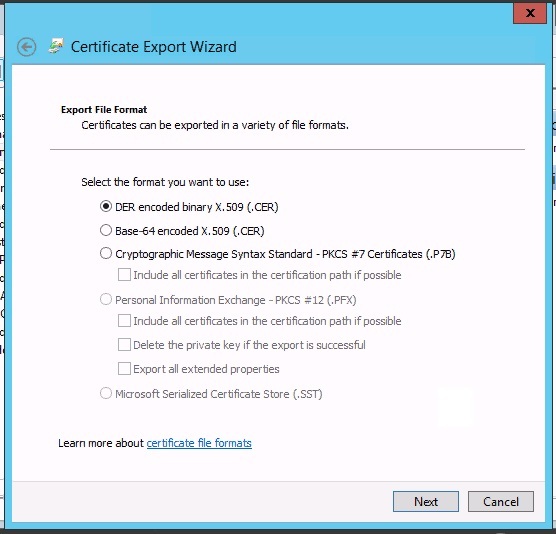 Now import the Hosted Cache Servers certificate which you exported earlier. 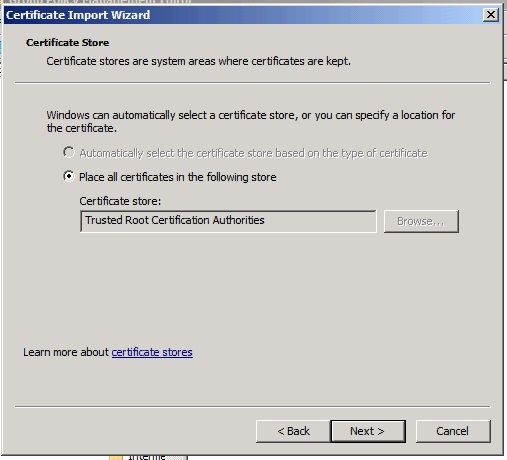 Import your certificate to Trusted Root Certification Authorities. You can set a network latency value. If your network latency exceeds this value your client will get the data from your Hosted Cache Server instead of the Content Server. 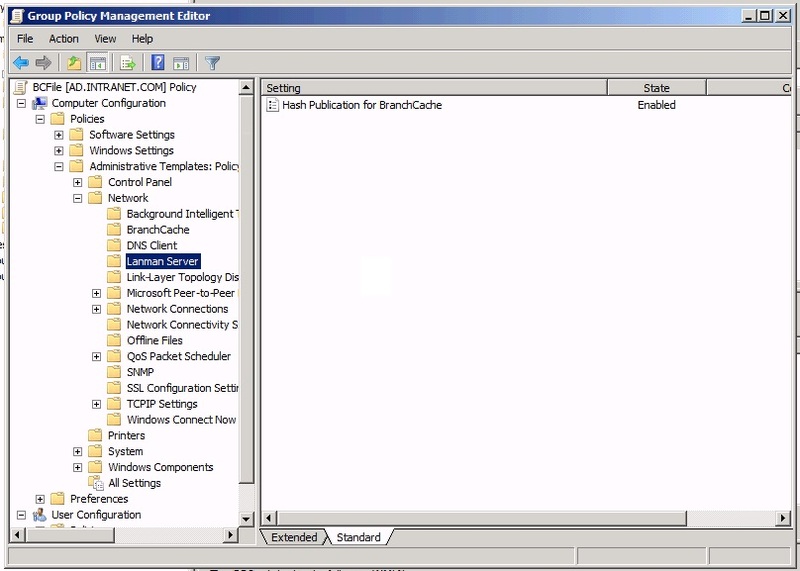 If you set a value of 0ms your Hosted Cache Server will be contacted always. (The default network latency value is 80ms). Important: Please keep in mind that your clients will also get their data directly from your Content Servers if your files are smaller than 64KB. That´s it your client is now ready. 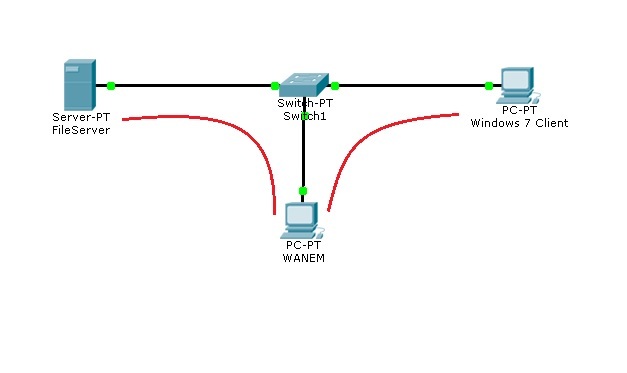 Access your WANEM machine via http://<WANEM IP>/WANem and setup a bandwidth limit and delay for your test. Well, that´s it. You successfully configured BranchCache in Hosted Cache mode. Pretty simple, isn´t it? I hope my post was interesting and useful for you. You can read more about BranchCache in this document you can get from here.